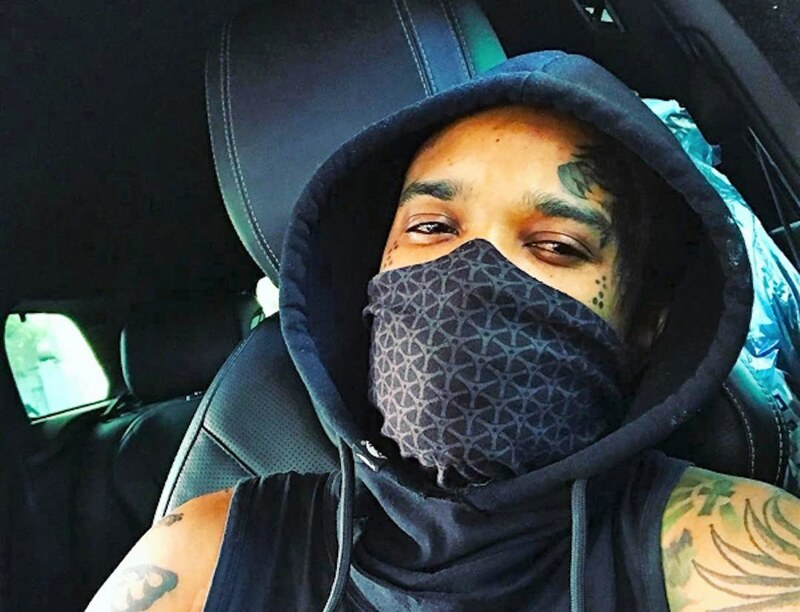 Tommy Lee Sparta was feeling petty last weekend and decided to take a jab at Jah Cure over his debacle with Sound System Selectors. Jah Cure got into it with disc jockeys and sound selectors last week when a video of him telling them to “s**k your mother” went viral on social media. 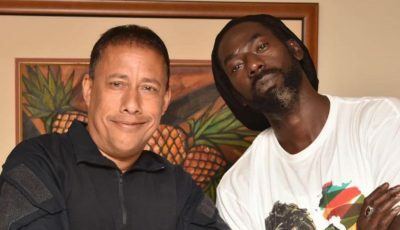 The reggae singer issued an apology and then retracted it when disc jockeys started chastising him for his statement. Cure later doubled down on his comments letting all selectors, promoters, and producers know that he is filthy rich so they need to have their money before they approach him. Tommy Lee Sparta has a different perspective from Jah Cure, he is showing sound boys a lot of love, but doing it in a trolling way. #tommyleesparta message to sound selectors ?? ?